Health & Safety Approved by the Federation of Tour Operators. Winner of "Award of Excellence" from Thomson/Tui Travel. Civil Responsibility and Outdoor Accident insurance cover. A personalised day out with a difference. Prices of individual routes can vary and also will depend on the route, number of people, and type of tour , but as a general guideline a full day for 2 people costs from 180€ in total, to for 6 people up to 300€ in total. Please contact us for an exact price. 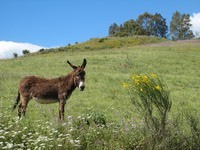 I offer a range of different days out exploring the lesser known parts of Andalucia. White villages, stunning scenery, lakes, mountains, valleys, ancient monuments, flora and fauna: we try and combine a personal touch with a sense of seeing the "different" side of the area surrounding the Costa del Sol. 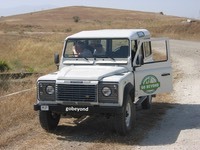 With a maximum of 6 people on any tour,(although the Land Rover is licensed to take 8 people ) I want to make sure that you have the best day possible, feeling that you´ve experienced some memorable places, sights and views. 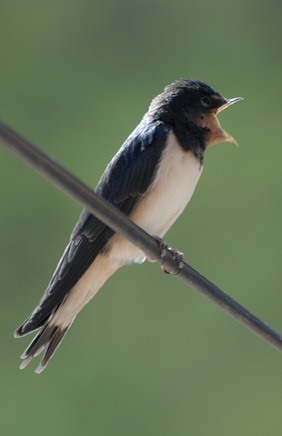 I´ve lived overseas for over 25 years, and I´ve been in Spain for more than fifteen years. I enjoy sharing the local colours with visitors to the area. 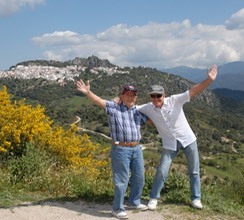 I can take customers out on our tours who are staying in Torremolinos, Benalmadena, Fuengirola , or Marbella in the Costa del Sol. As I am located in the village of Alhaurin el Grande, tours can start from any of the above resorts or locations inland between Torremolinos, Marbella and Alhaurin el Grande. Alhaurin el Grande, 29120 Malaga. Click here to see a video to give you a flavour of the days out with us. 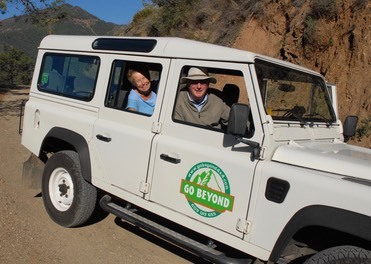 "My sister and I enjoyed many excursions while being while being in holiday,in Fungerola---non can surpass the two wonderful days we spent with Dave Warden of "go beyond 4x4 tours. Dave shared his vast knowledge of the Lakes;Mountains; Birds;.Flora and Fauna;Ancient Tombs and Settlements. We now look forward to visiting the old villages. We can fully reccommend all of these experiences with Dave and look forward to next year." "Absolutely amazing day, we can't recommend this tour enough. My husband and I got picked up from our hotel by Dave, our English guide and driver for the day. 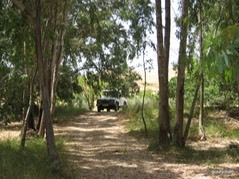 He made us feel so comfortable and at ease within minutes and we relaxed to enjoy the drive. If you are going to Spain and fancy a leisurely day away from the beach, and you would like to see more of the real Spain and Spanish countryside, then this is the tour for you. " "Hi Dave, I hope that you are well. 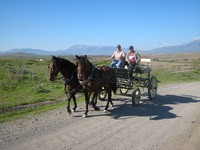 Leona and I really enjoyed our trip with you on 11th Aug, it was a real highlight of the holiday." We have been with Go Beyond for seven years and each time have had a fabulous time seeing places a coach would never get up fabulous sights to some remote places also to remote villages eating in their environment and this years trip to Istan was no exception, me and my son are ready for our next trip next year. Contact- please contact us about a booking or any other query you may have.